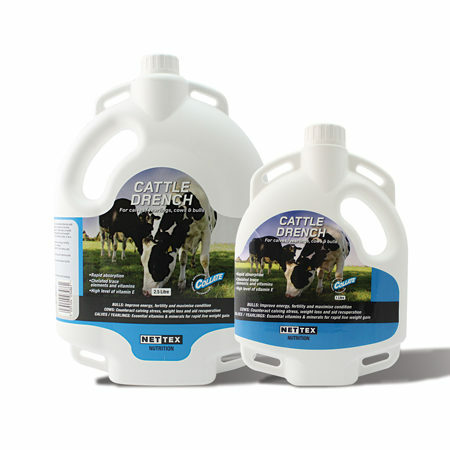 Our range of cattle vitamin supplements and cattle mineral drenches are designed to maximise cattle performance. 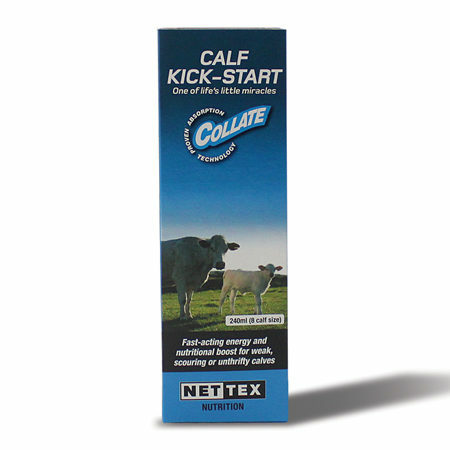 When calves are struggling give them a boost with Nettex Calf Kick Start. 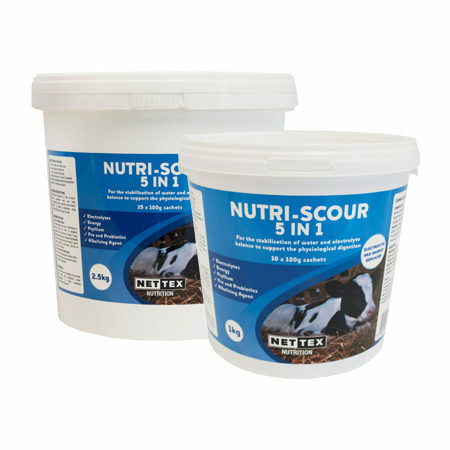 Calf Kick Start is a source of energy and nutrients for unthrifty, sick and scouring calves. Calf Kick Start is ideal for weak newborns struggling to stand. 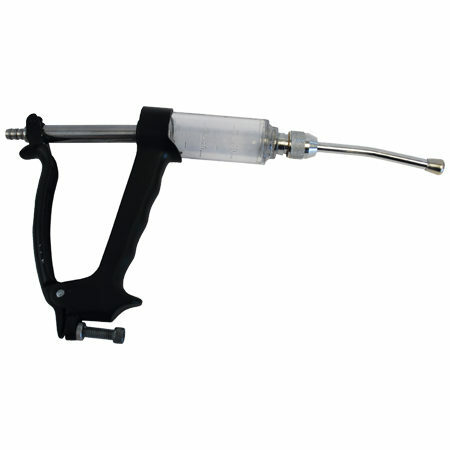 Ideal for use in newborn calves through to 3 months old. 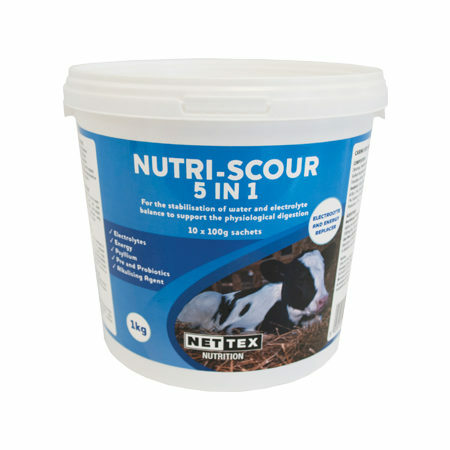 Packed with nutrition, Nettex Cattle Drench is a high specification vitamin and mineral drench for calves, yearlings, cows and bulls. Specifically formulated to give cattle a nutritional boost at key times of year, Cattle Drench provides an immediately available source of glycogenic energy, vitamins, amino acids and trace elements to help support health and yield, ensuring animals are in the best condition possible. 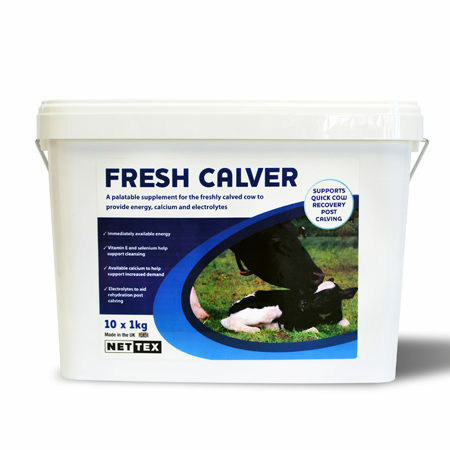 Drench calves/yearlings to help support liveweight gains, administer to cows to help counteract calving stress and weight loss and drench bulls to help support energy, condition and fertility. 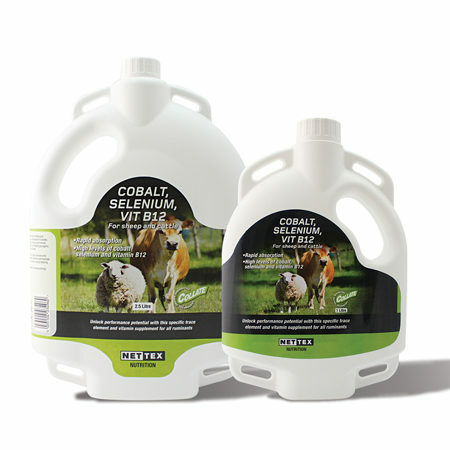 Nettex drenches all contain Collate technology. This technology utilises a fast working energy carrier system that delivers optimum nutritional value when it is most required. Providing nutritional value into the bloodstream maximisng effect and minimising waste. This ensures weak and poor stock get a healthy start to life to provide maximum profitability. 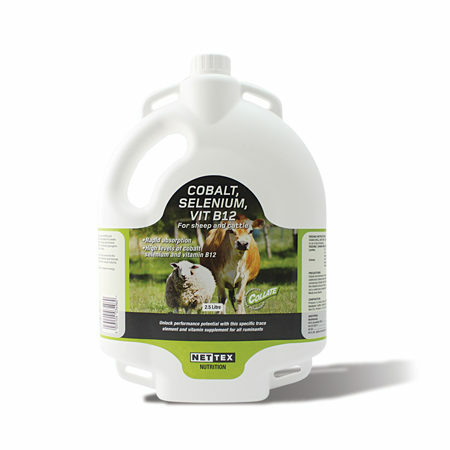 Unlock performance potential with this specific trace element and vitamin supplement for cattle and sheep. Contains: Propan 1,2-diol, cane molasses ,amino acids, vitamins and minerals. A glucogenic energy source for reduction of the risk of ketosis. 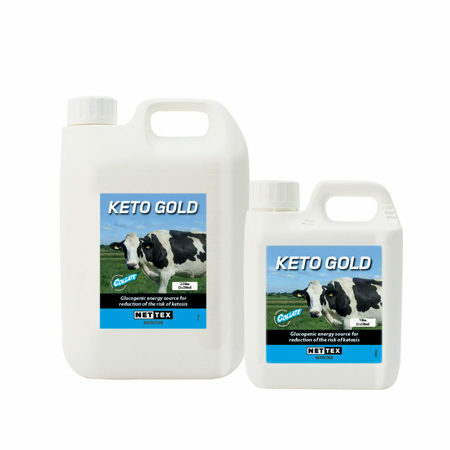 Formulated to help get cows back on their feet as quickly as possible pre and post calving, Keto Gold provides cows with an immediately available source of energy. It is also packed with vitamins, amino acids and trace elements. Give to ketotic, lethargic, off their feed and performance compromised cows, especially around calving. 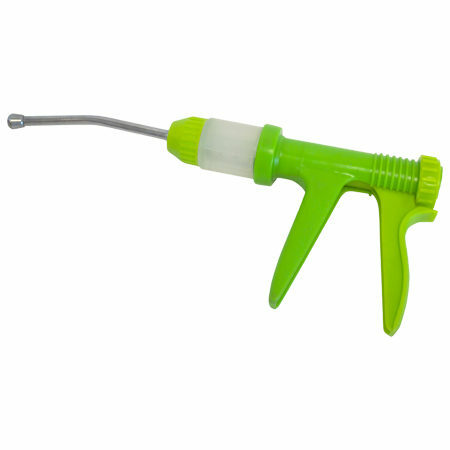 Can be given to any calving cow as a precautionary measure.